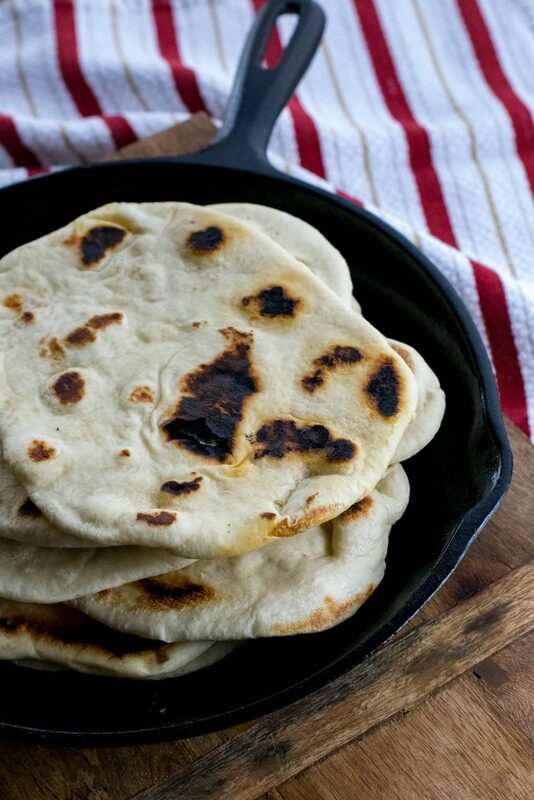 Naan Archives - What the Forks for Dinner? I have been soooo very lazy lately, plus sick………you work at a school and well, lets just say its cootie town. I needed a quick easy recipe…..I needed to get back to the couch. 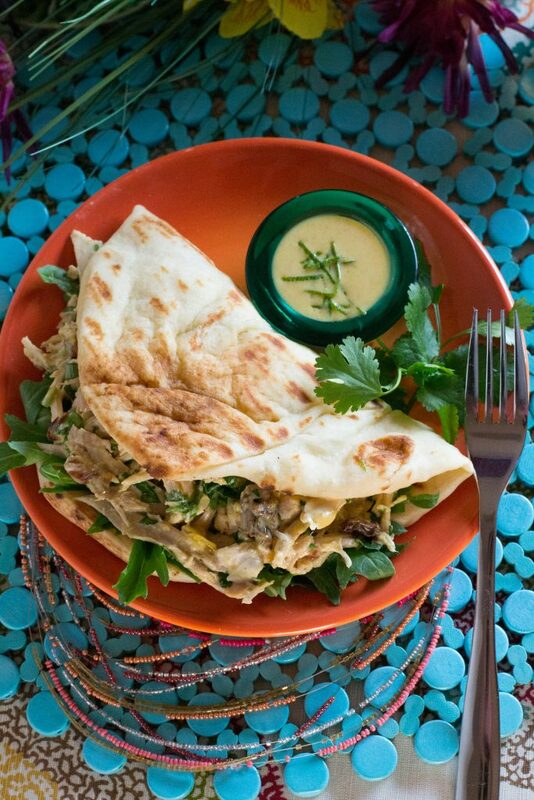 Indian Curry Pulled Chicken Sandwich. There is a terrible bug that has broken loose at school, we are falling like flies. I should have a voided the nurses office at all costs, but nooooo I had to stop by for just a minute, then bam, down for the count. Days and days…..the horror was real. Ahhh………….the Philly Cheesesteak…….it’s iconic. I know there are many versions out there. I recently saw a picture of a Philly Cheesesteak Sandwich and it looked sooooo yummy. But it’s a lot of bread, so why not reduced the amount of bread? 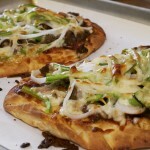 Make it flat…….oh yeah…..flatbread…….Philly Cheesesteak Flatbread! This could not be easier. 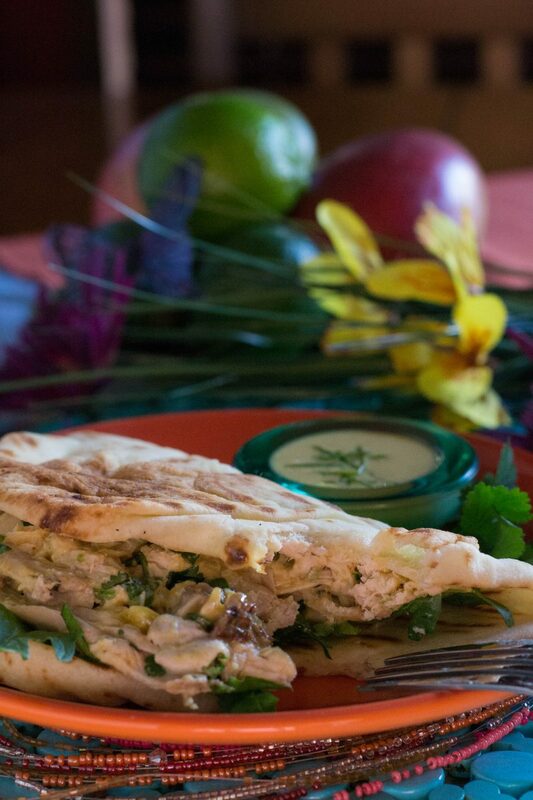 I used Naan bread on the Middle Eastern Chicken Couscous Wrap and loved the taste of the Naan. So, why not top it with the Philly Cheesesteak ingredients, pop it in the oven and………..well, all I can say is yum, yum , yum!!!! I topped the Naan with a pre-packaged ready to go steak ( you can use left over if you like and or have), sprinkled on garlic, and a little oregano, drizzled on steak sauce ( your choice), top with green pepper, onion, and provolone cheese. 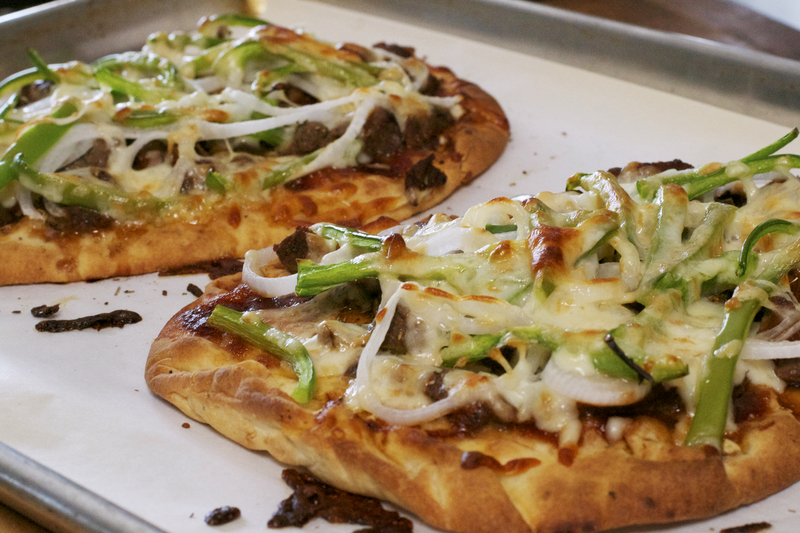 In the oven for a few minutes and ta da……….Philly Cheesesteak Flatbread. Tim and I both loved it. It can be made for a quick lunch or dinner, or for a late night snack………that you can eat on your new TV trays, while watching a movie or your favorite TV show. We got new TV trays after much searching……..thank you to our friend Carol for pointing us in the right direction for our purchase. Apparently TV tray are not so popular anymore…..lol. 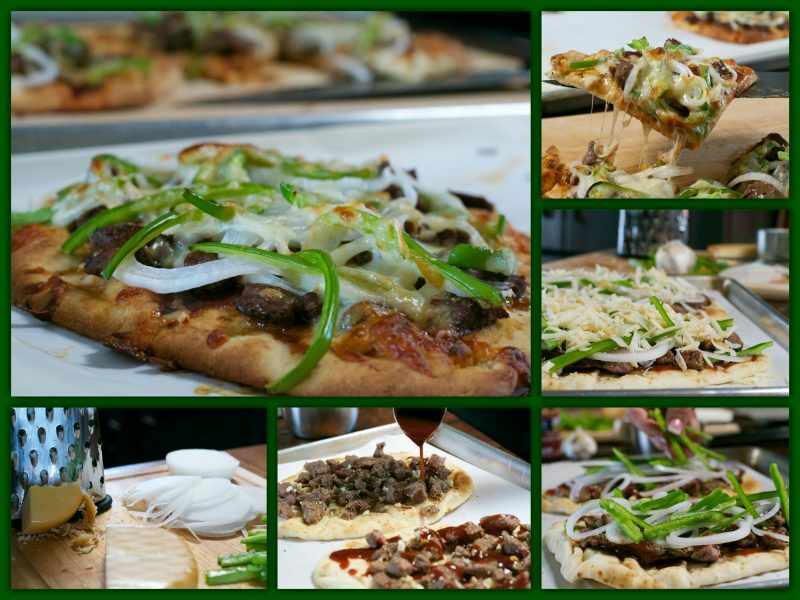 Whether you have TV trays or not try the Philly Cheesesteak Flatbread….but try the TV trays. 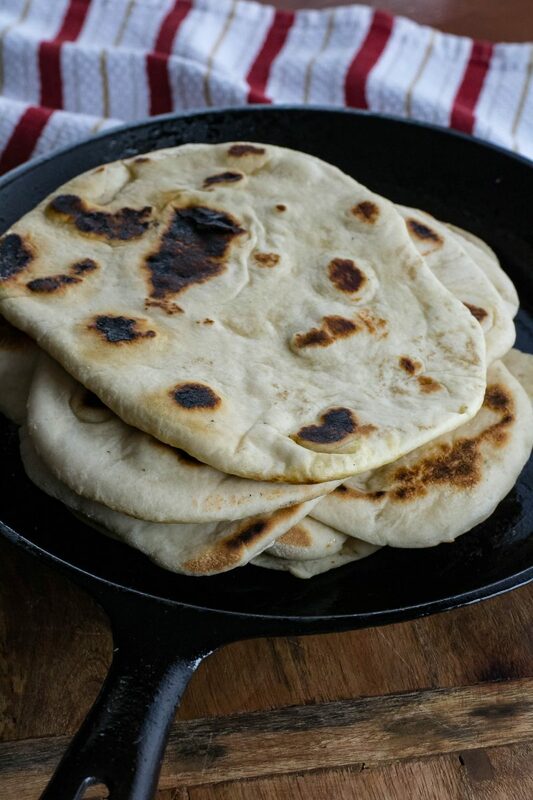 Place Naan flatbread on a cookie sheet lined with parchment. Place steak on Naan,sprinkle with garlic and oregano. Drizzle with steak sauce. Top with sliced peppers, onions and cheese. Bake in preheated oven for 5-10 minutes, or until cheese has melted.